Do couples have role models for good marriage? What is the real divorce rate? 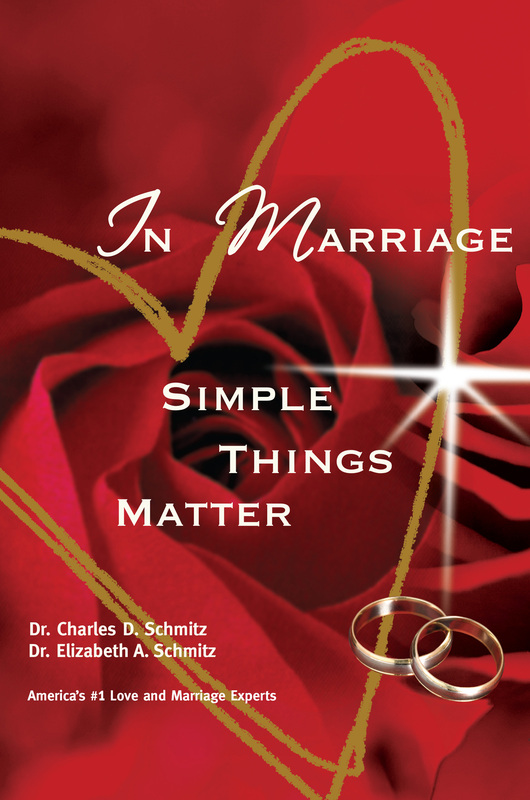 Do the simple things really matter in a marriage? After eighteen years, "Rick is still starting the day with his KEZW listeners at the Breakfast Club, a little smarter and dedicated to the people who listen to the station. 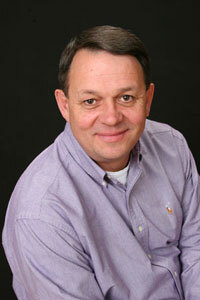 "Mornings at the Breakfast Club are like friends sitting together for a cup of coffee," says Rick. "We play music and share the news, weather and traffic just like everyone else, but we also share personal stories, bring along interesting guests and care for one another just like friends should."